Our quaint shop is located in Jamestown, ND and we are right off of Interstate 94, and if you follow the signs to the "World's Largest Buffalo", you will pass right by our shop! Stop on in... the coffee is always on! We have the friendliest staff around, and they are always able and willing to help you with your quilting needs. 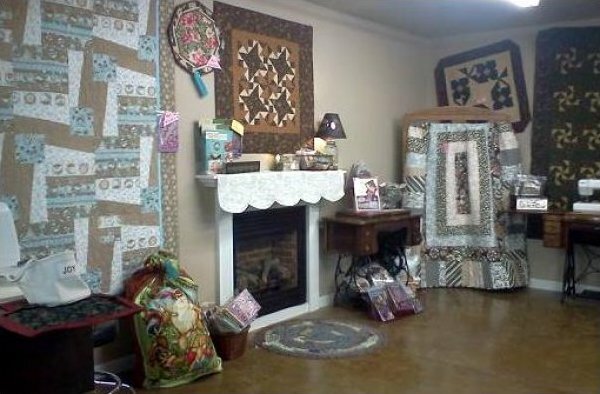 Stop in at the shop to see our new displays of quilts and kits. We got a shipment of jelly rolls, charm packs and layer cakes in for those fun projects you have been thinking about doing! You will also find lots of new fabrics to choose from. 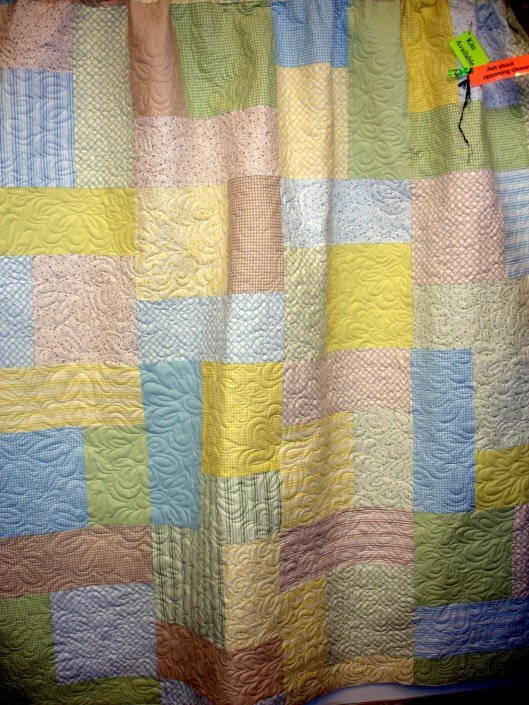 Baby flannel, Chanille in multiple colors, Minkie fabrics, and Moda fabrics. Check out the Batik line of fabrics also. Lots of fun patterns and colors. What better thing to create for the holidays than a fun purse?! We have them in lots of styles and sizes, so come check out our displays. Don't think you can sew them? Check out our classes to learn how to sew one and have even more fun signing up for a class with a friend. You can even surprise your friend with a gift certificate and let her choose whatever she fancies to sew! 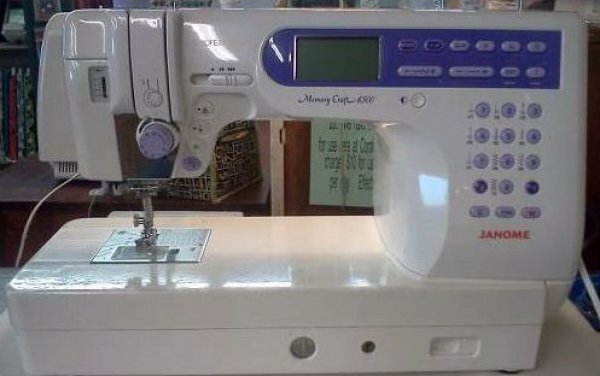 Happy sewing, girlfriend!